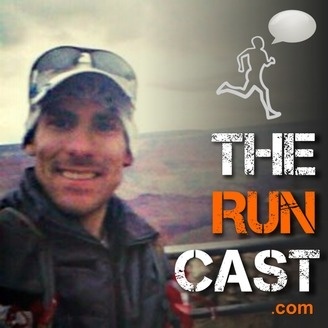 An entertaining and unique podcast of family man and 14:55 5k / 2:27 marathoner Adam Condit's personal training and random thoughts on the run. 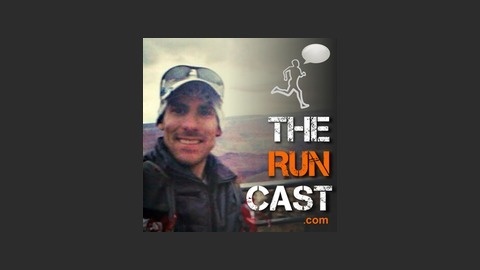 With a love and passion for distance running and technology, the two worlds collide in this informative, personal, and entertaining podcast. He gives you running tips, an inside look on his daily / weekly training, and literally takes you on his run with audio of anything from his greatest spiritual insights to his dumbest and non-sensical ramblings (usually involving hatred for hissing geese and red-winged blackbirds).